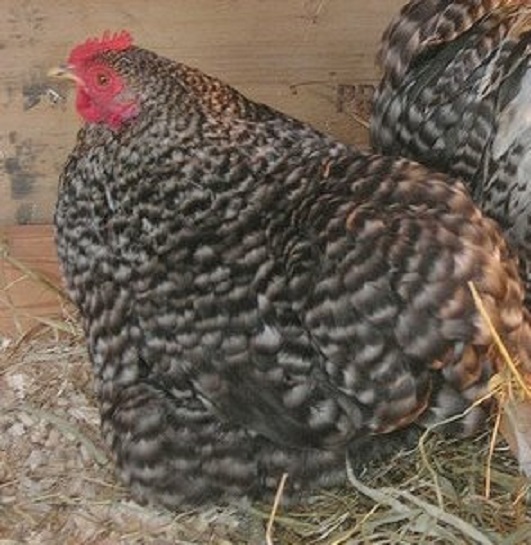 Limit of 5 on Sexed Bantams. 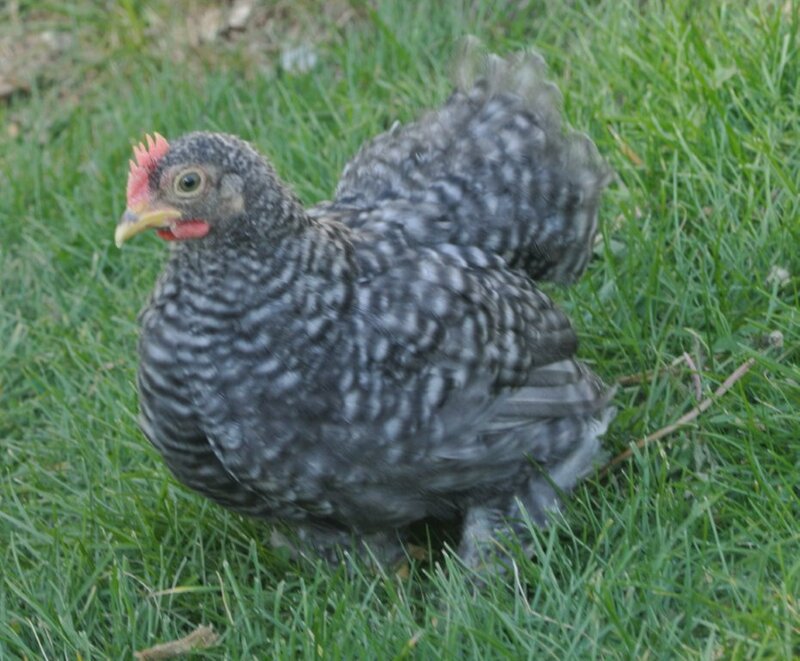 At Cackle Hatchery®, we offer several different types of the Cochin Bantam, including the Barred Cochin Bantam. 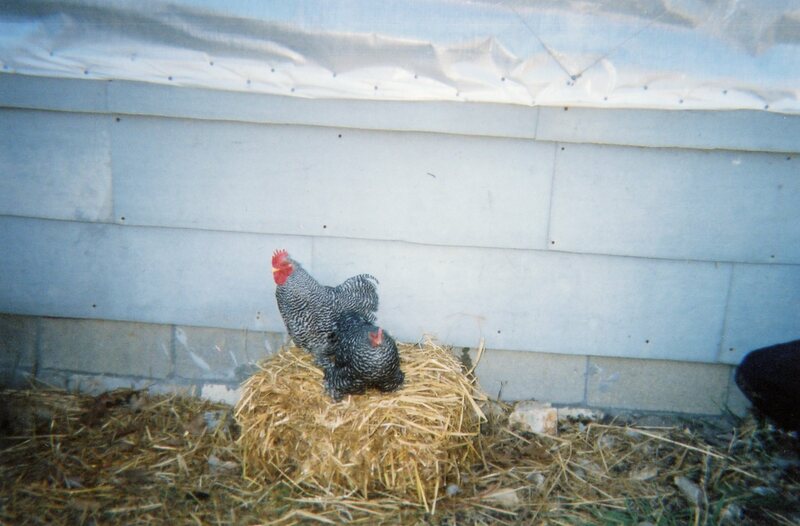 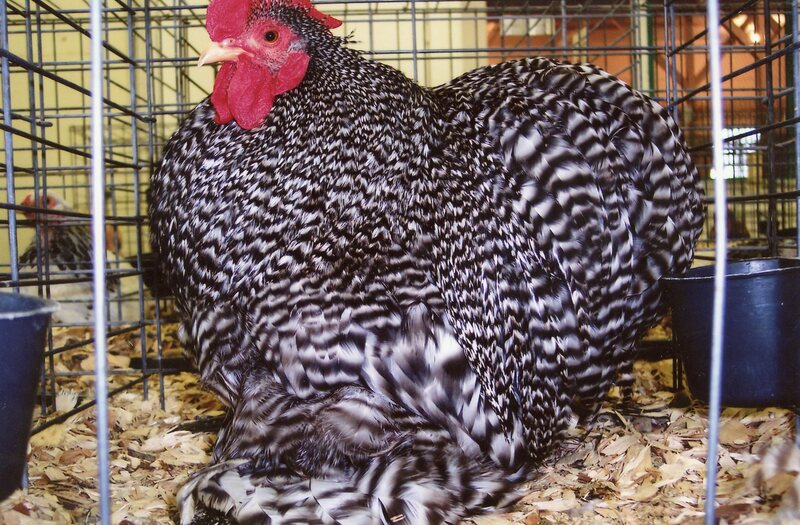 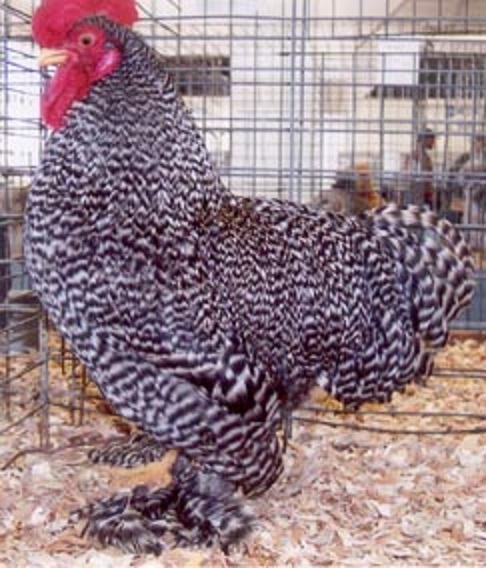 If you’re not familiar with this chicken breed, it is a miniature version of the Standard Cochin. 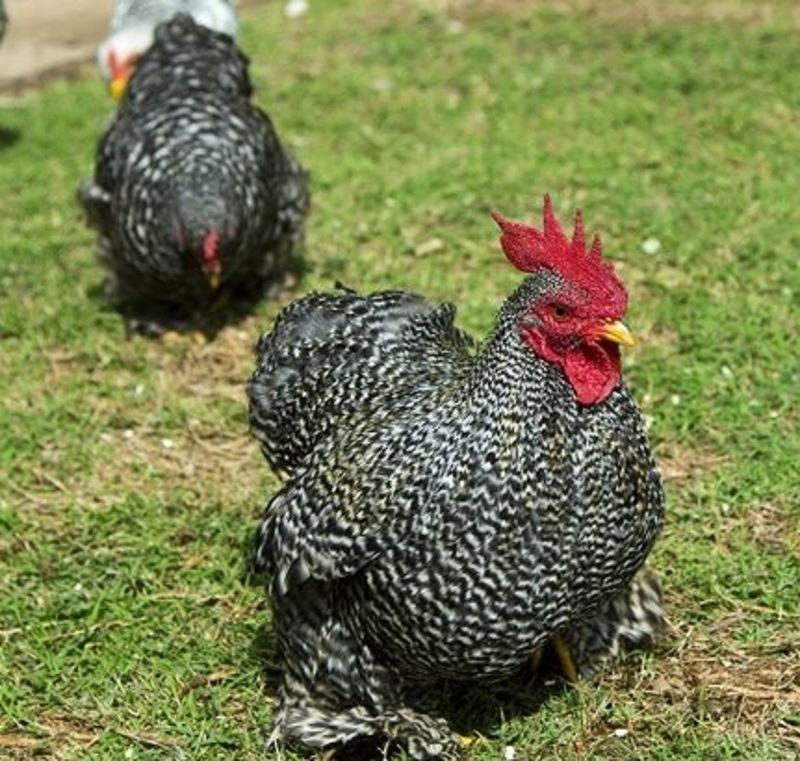 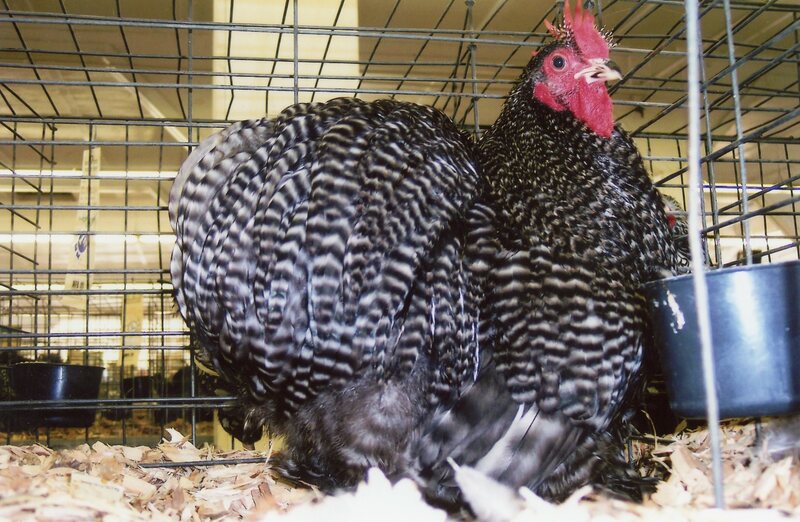 For more than a century these chickens were admitted to the American Poultry Standard of Perfection, and they make great pets and mothers for chicks. 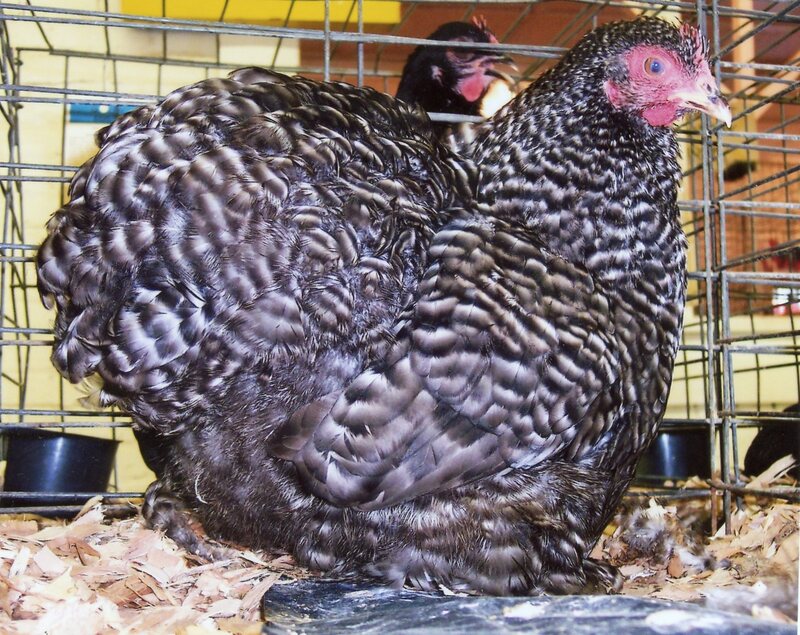 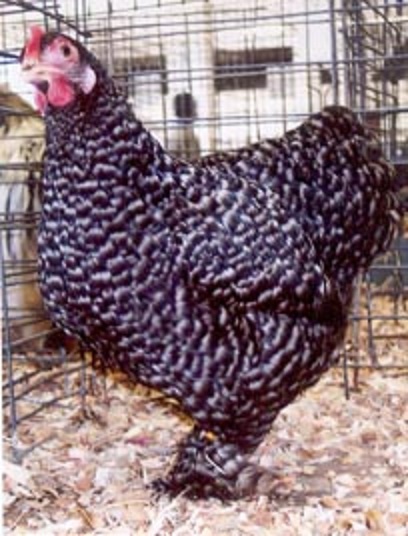 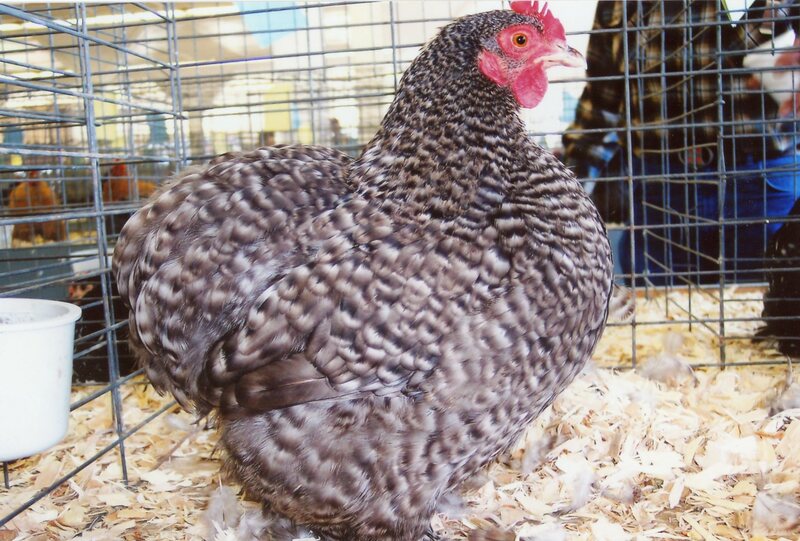 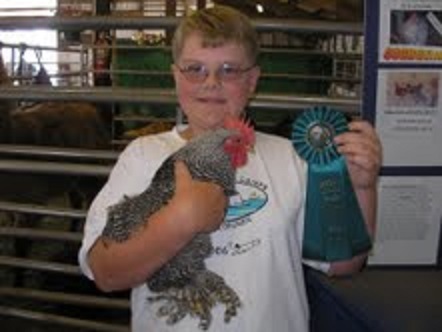 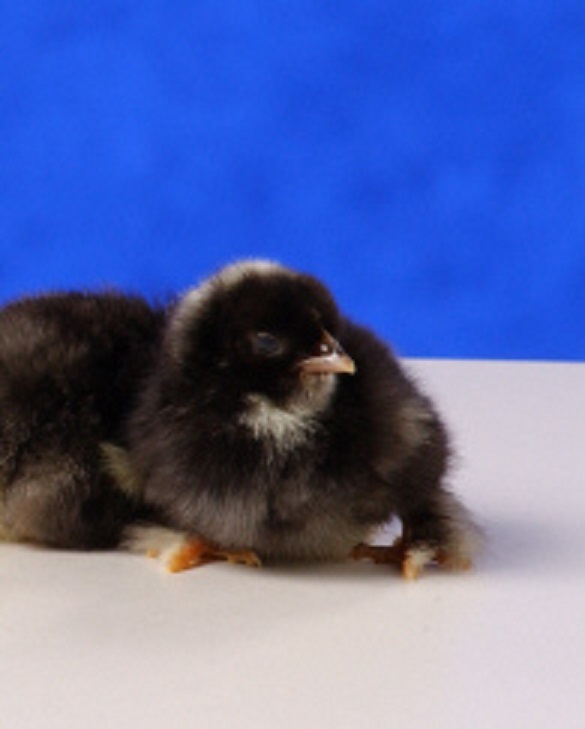 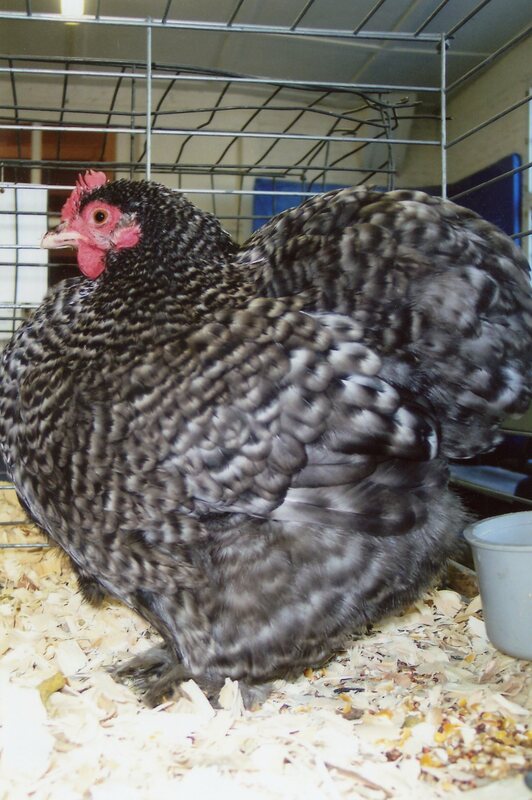 The standard version of the breed, the Barred Cochin Bantam, is an excellent choice, so place your order today. 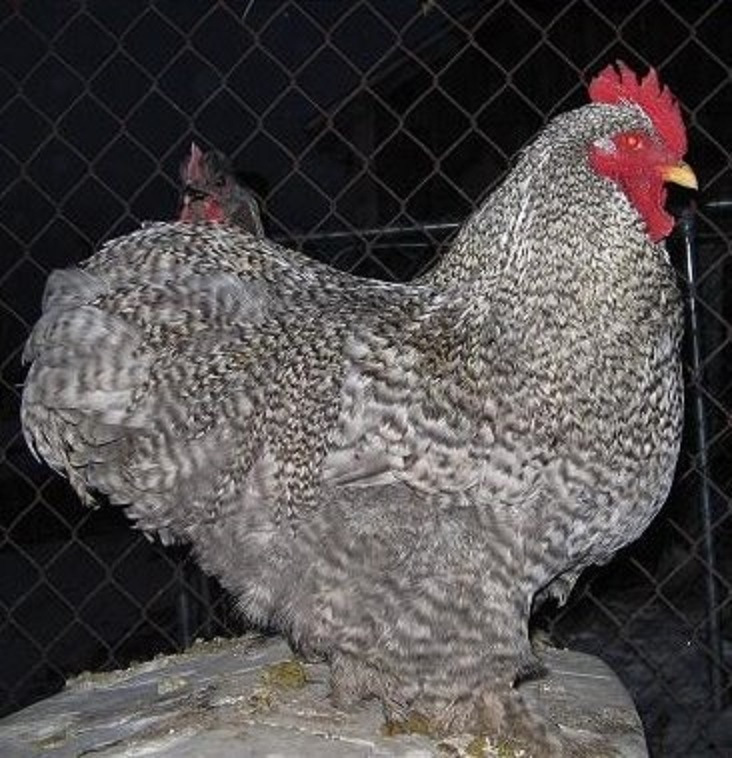 For more details about the Barred Cochin Chicken, please contact us! 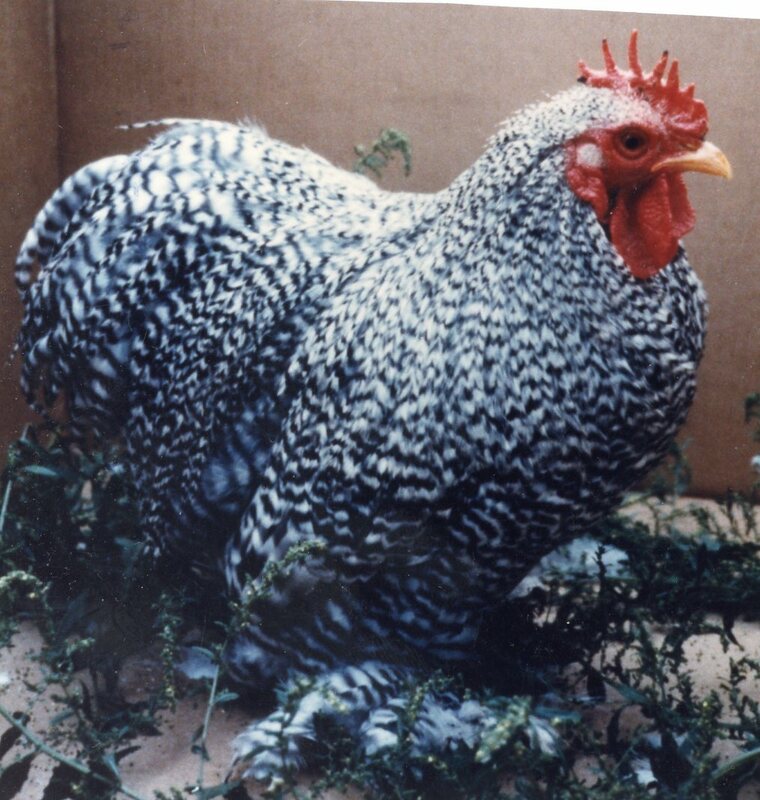 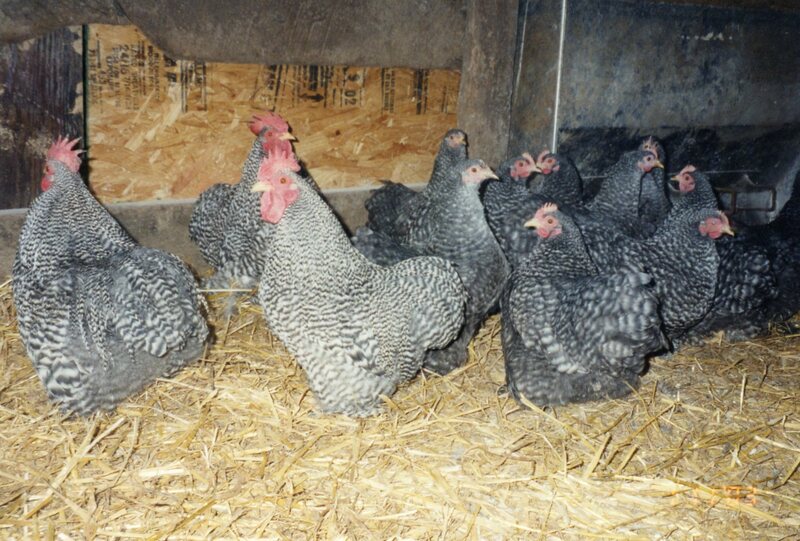 Many people who like this breed of chicken also like the standard version of the breed, the Barred Cochin Chicken. 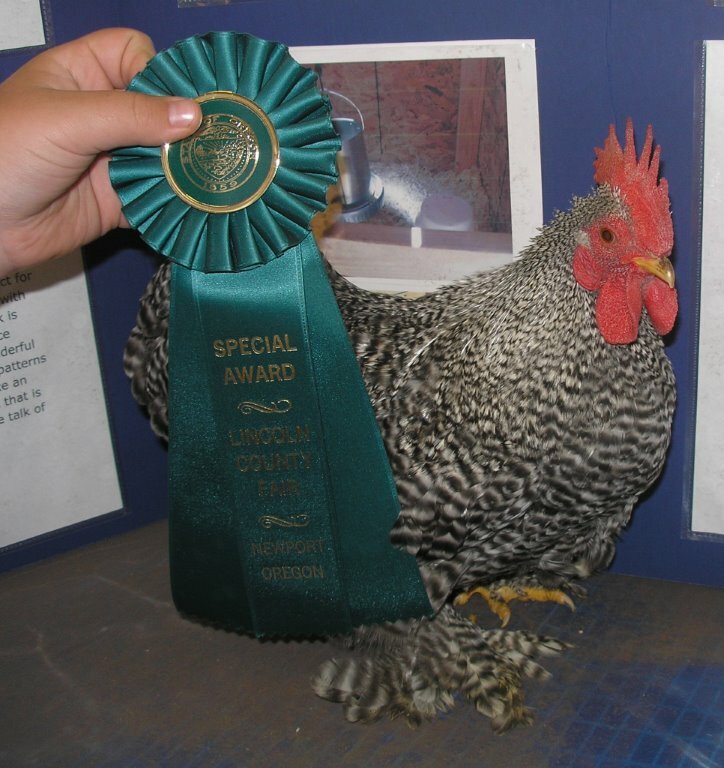 Also may like Cochin Bantam Special Surplus. 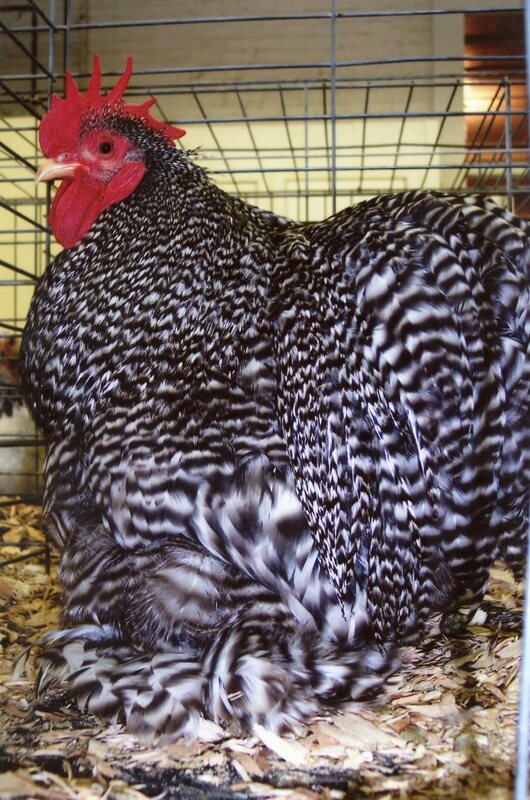 Breeder Farm Source: “ Cackle Hatchery® Poultry Breeding Farm” developing our bloodline or strain of pure Cochin Bantams since 1971.